The annual cost of burglaries in the United States exceeds $4.5 billion, which represents $2,000 in losses to the victims of those crimes. 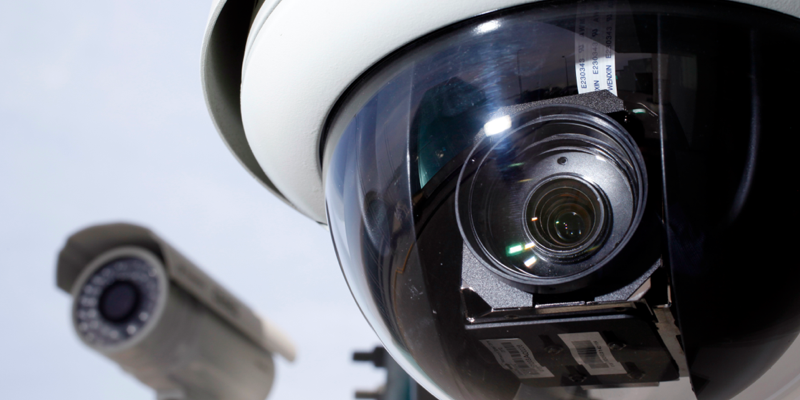 In 2008, the American Management Association reported that 48% of companies surveyed use video monitoring to prevent theft, violence and sabotage. Homes are broken into about every 10 seconds, 24 hours a day, 365 days a year. No city, suburb or neighborhood is absolutely safe from intruders. 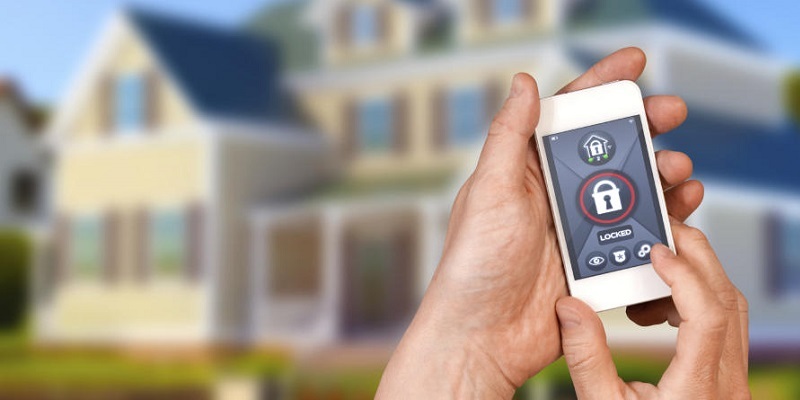 The good news is that homes protected by home security systems or burglar alarm systems are 600% less likely to experience break-ins. © Copyright 2005-2013 New England Security Center. All rights reserved. 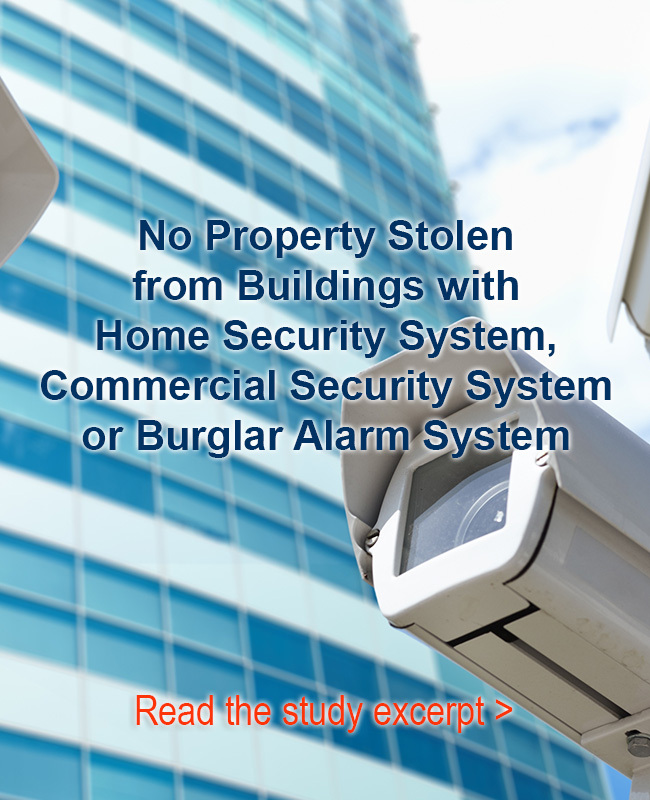 Providing Home Security, Business Security & Commercial Security Systems for the Berkshires Since 1978.